If you arrived from Katy’s blog, you’re on the right track. If you’re starting here at my blog then just keep clicking to each blog until you get back here. I had fun with this layout. It goes back to my days in university and theatre and tells the story of how I got into cross stitching as a hobby. I still do it today, working while snuggled on the couch watching TV. Back then I stitched while house managing different shows at Redeemer University College. My roommate, Amy, taught me and I haven’t ever really stopped. 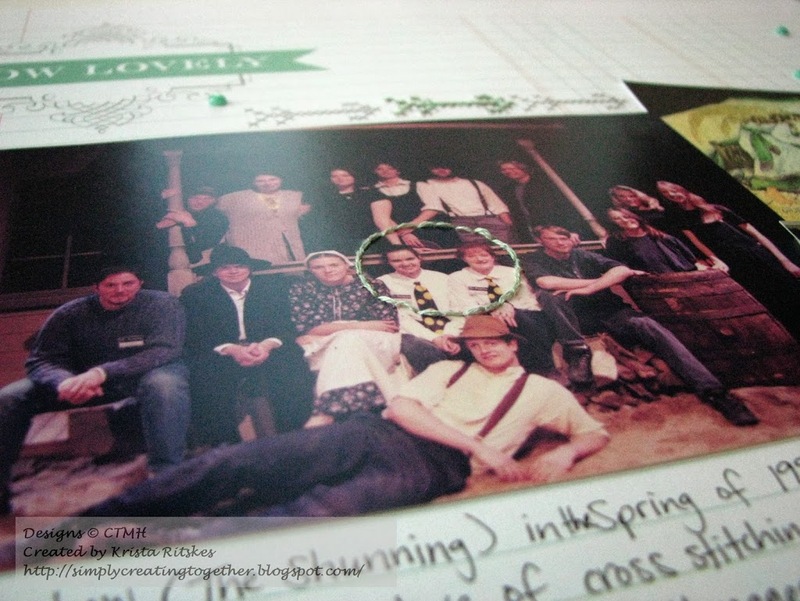 I also used our Stitch Guide to stitch a circle around Amy and I in the cast and crew photo of the play during which Amy taught me. A tip for those who might want to do this sort of treatement with this set. Use your piercer to poke holes where you will stitch before you try to run the needle and floss through. It really makes things easier! Then I just added some Aqua Dots and I was finished! I love this layout. I’ve challenged myself to scrapbook some of my university stories as well as others from highschool and younger. This is the first of many, I hope. Now, it’s time to hop on over to my friend Alyson’s blog. I’m sure she’ll knock your socks off with her talent. Very nice page. 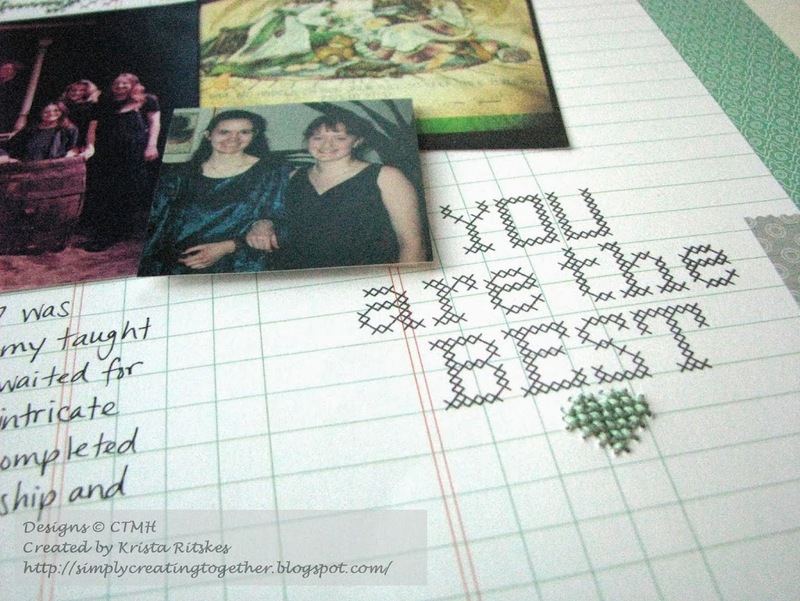 It is a very “eye pleasing” design and your use of the stamp set is great. What a great page! Fantastic use of the stamps!! Every thing fit together just right. Great use of the stamp for a layout! 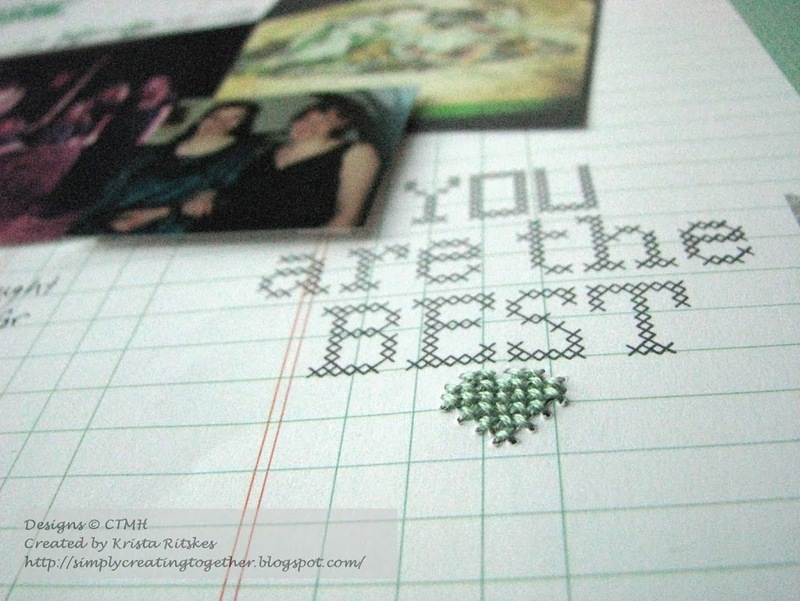 Love the actual cross stitching using the stamp as a base! Cleaver! 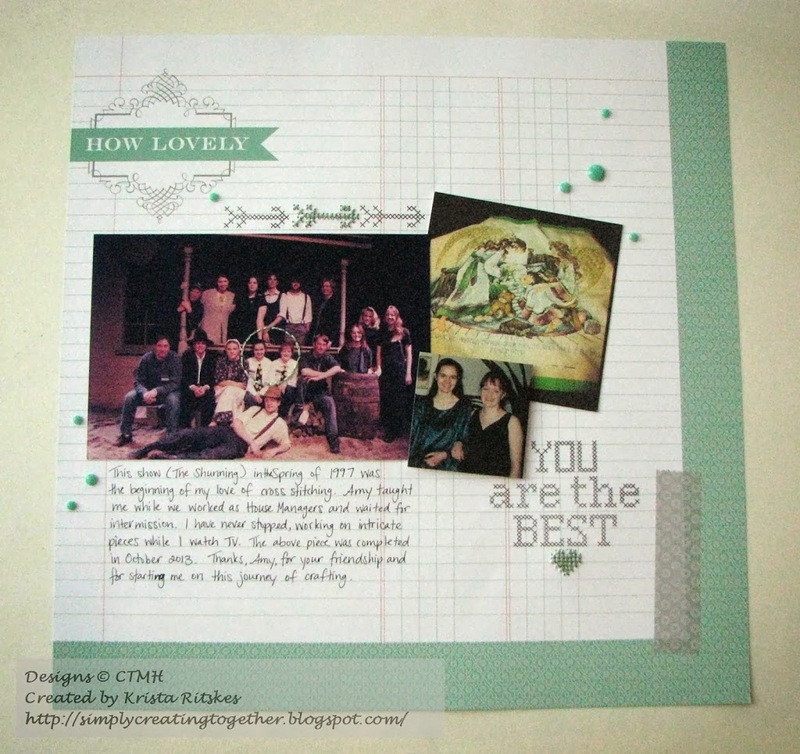 Wow- your pictures are PERFECT for this stamp set! 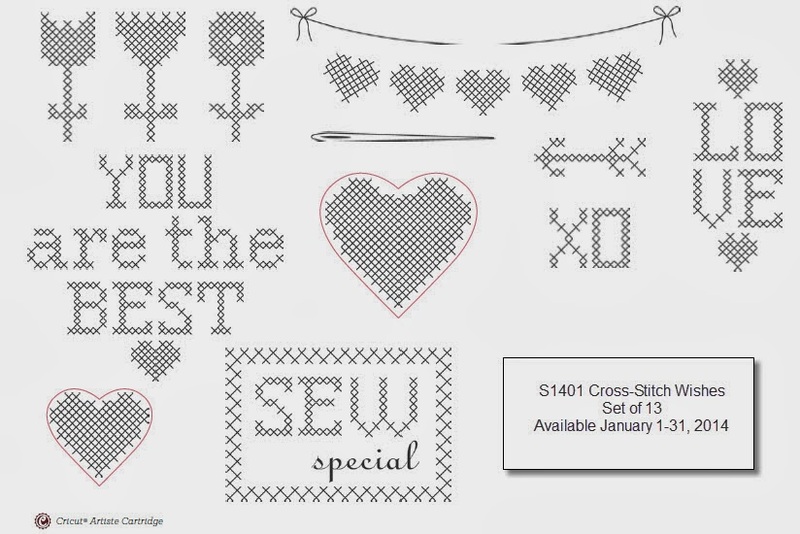 so clever that you actually stitched on the layout… hmmm…that gives me an idea! Love your page! WOW, the cross stitch is fabulous! I love this page, too!! I thought about cross-stitching on my project, too, but went another direction. So happy to see someone actually do it. I love cross-stitching, too. 🙂 Beautiful project! Absolutely LOVE the actual stitching on the heart…GENIUS!!! !